Today's modern dashboard provides a wealth of information. 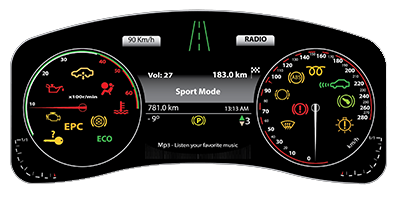 With manufacturers adding more and more features to their cars and trucks , and there features needing to be constantly monitored by your vehicles on board computer, the modern dashboard can look to some like the cockpit controls of a plane. So what exactly do all these lights and indicators mean? If one light up is it reason for panic or is it something that can wait till your next service appointment? 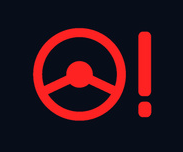 Here is a list of the most common indicators and warning lamp in most modern vehicles along with a brief description of what they mean.